Hello everyone. I hope you are having a wonderful day! 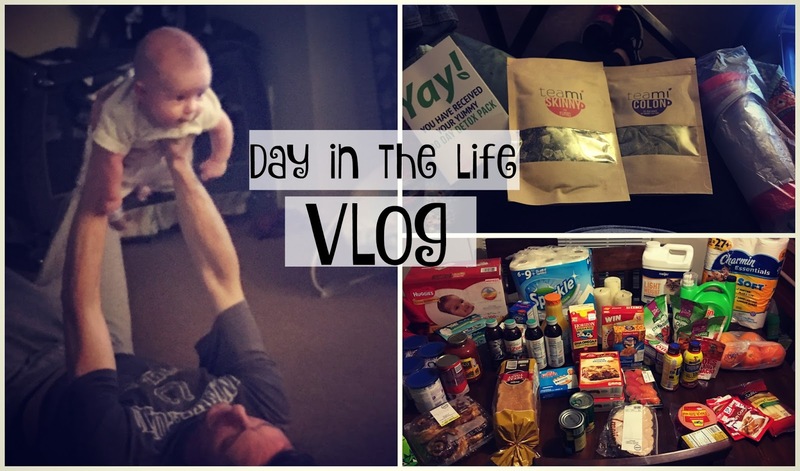 I am back sharing our latest day in the life vlog. 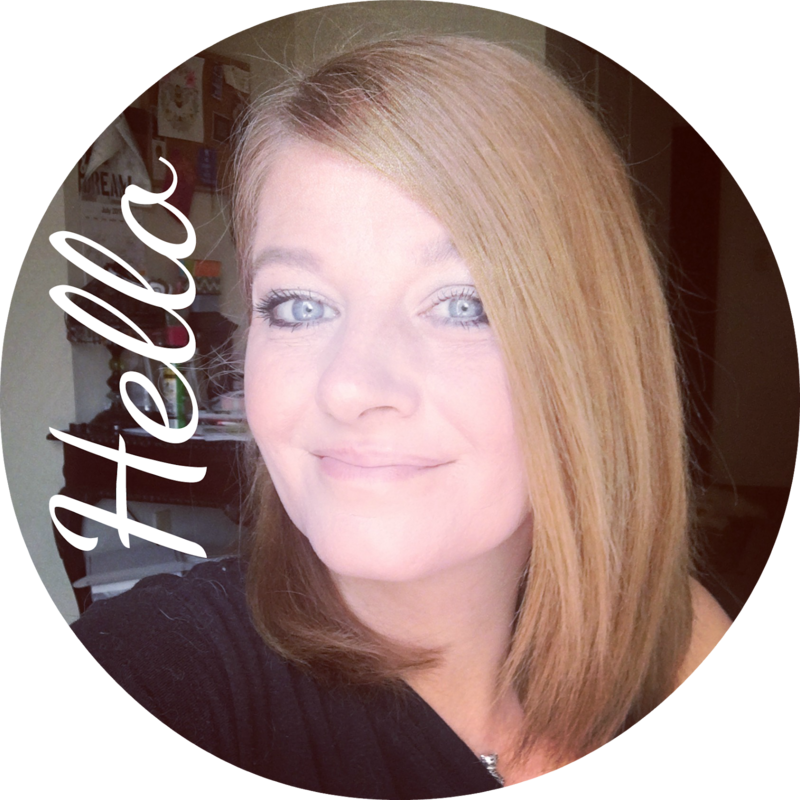 It feels really good to have this blog.....my little online space updated and available for you all. This past week was pretty normal around here. For the first time in a long time I am finally feeling caught up a little more. I still have a ton of projects that I want to get done but I am feeling good about not being as behind. AJ is starting to get on a routine and little better which is making life a little easier too! Here is how this past week went! Thank you for stopping by today. I am hoping I can make more time to really get a week in review up but right now I am happy just getting the video shared! :) I hope you have a beautiful and blessed week. I should have a new Tuesday Truths blog post up later today! Be sure to come back and check it out!